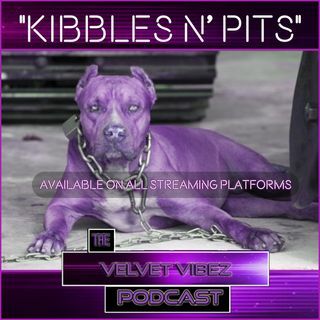 Explicit "Kibbles N Pits" Ep. 53 W/ J.C.
Introduction Song By: Robchampa Gold Chains & Chicken Wings Video Available On YouTube. YBN Almighty Jay Situation Discussion Which Leads To An Important Conversation Are The Old Heads As Bad As The Young Ones With The Internet? If You Are A Celebrity Should You Be Moving By Yourself? Are You A Punk If You Get Jumped & Run? If A Man Splits The Bills With His Lady Is He A Provider? What Names Do We Call Our Genitalia?